He only arrived at the scene after the argument ended. Berita Harian reported that the victim, identified as Edward Rishal, died of wounds to his head and body at 7.40am yesterday. 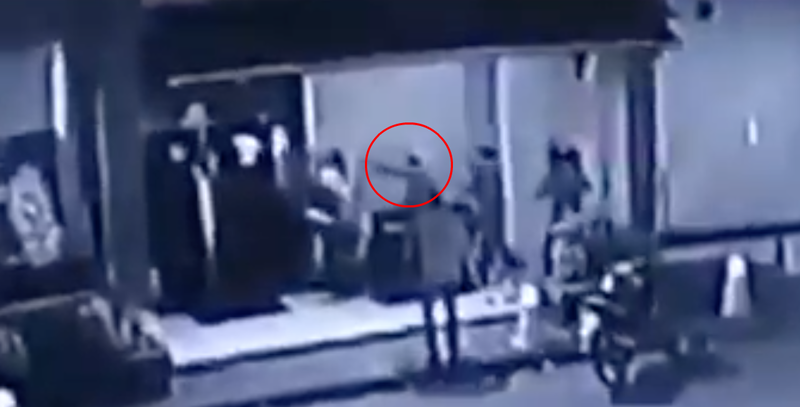 According to theSun, the Bar Shack Kitchen + Bar manager was attacked by at least five men wielding machetes outside the Rahasiyam Bar at about 6.30am on Sunday morning. According to theSun, Selangor CID chief SAC Fadzil Ahmat said Edward was not present at the bar during the argument. He only arrived at the scene after finishing work. A 56-second CCTV footage, which has since been deleted from Facebook, showed several men in four cars arriving at the bar an hour after the argument happened, while crowds ran into the premises for safety. The attack on Edward was caught on CCTV. According to Berita Harian, Petaling Jaya OCPD Asst Comm Mohd Zani Che Din said four cars – Perodua Myvi, Honda HR-V, Volkswagen Golf, and Toyota Camry – were also taken away to assist investigations. 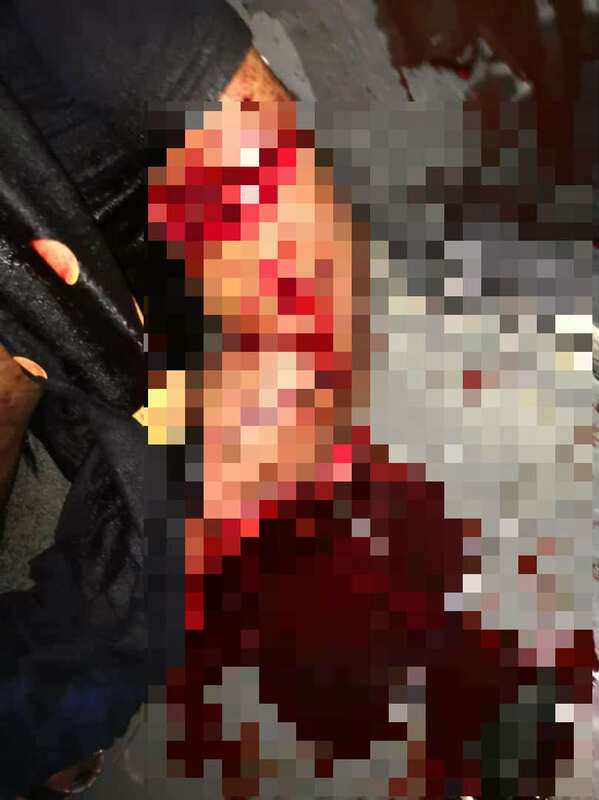 The case is being investigated under Section 302 of the Penal Code for murder, and Edward's body has been delivered to the University Malaya Medical Centre﻿ for a post-mortem. The victim and her younger brother have been having sexual relations since May. He started a small business of loaning comic books to his friends.